It’s true, check it out. The biofuel could pose a serious threat to the energy industry. Hemp seed (from its non THC cousin, the hemp plant) can be used as a food since it contains complete protein (ie all essential amino acids) and all Essential Fatty Acids. THIS ALONE COULD END HUNGER WORLDWIDE. 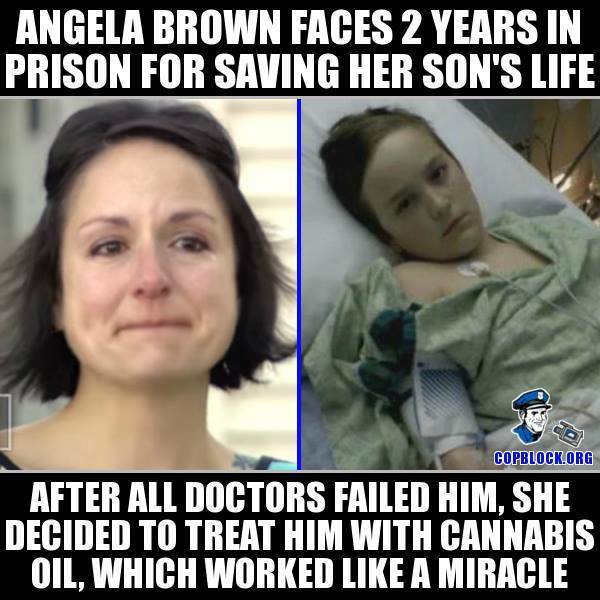 You can also lookup many testimonials on you tube from people who have survived cancer by using Cannabis Oil. 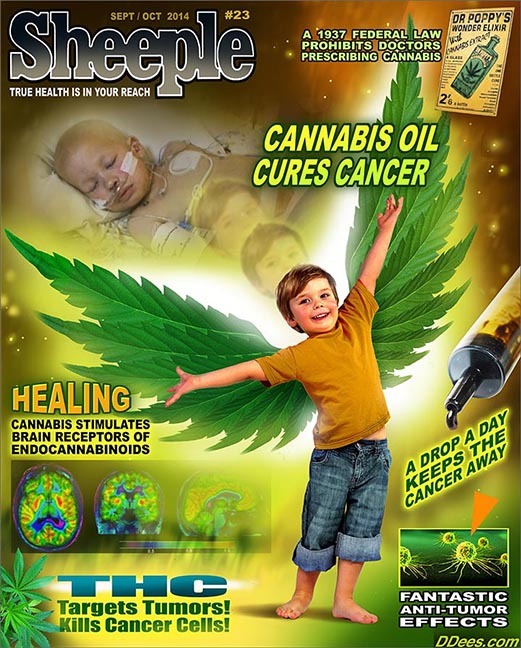 The therapeutic potential of cannabis appears limitless, extending far beyond just relieving nausea or pain in the terminally ill. Christina Sanchez, a molecular biologist from Compultense University in Madrid, Spain, has been studying the molecular activity of cannabinoids for more than 10 years, and during this time she and her colleagues have learned that tetrahydrocannabinol, or THC, the primary psychoactive component of cannabis, induces tumor cell “suicide” while leaving healthy cells alone. 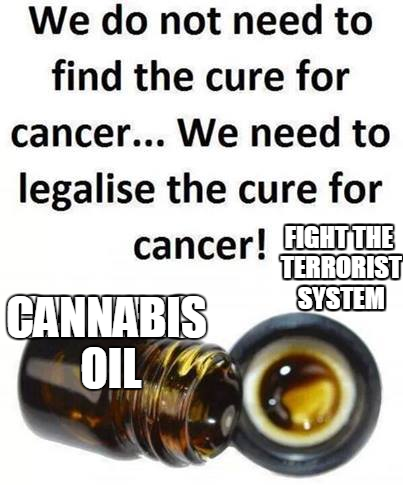 The cannabis plant contains over 60 cannabinoids, which are carbon-containing terpenophenolic compounds found on the cannabis plant bud. 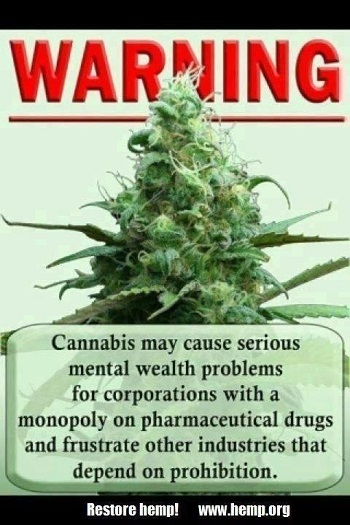 There are psychoactive cannabinoids, such as Delta-9-Tetrahydrocannabinol (THC), while others, such as cannabidiol (CBD), have no psychoactive effects. 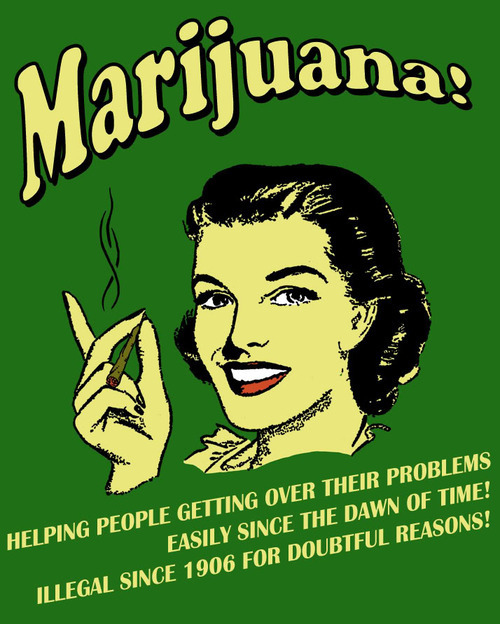 Scientific research has shown that many of the cannabinoids have profound healing properties. 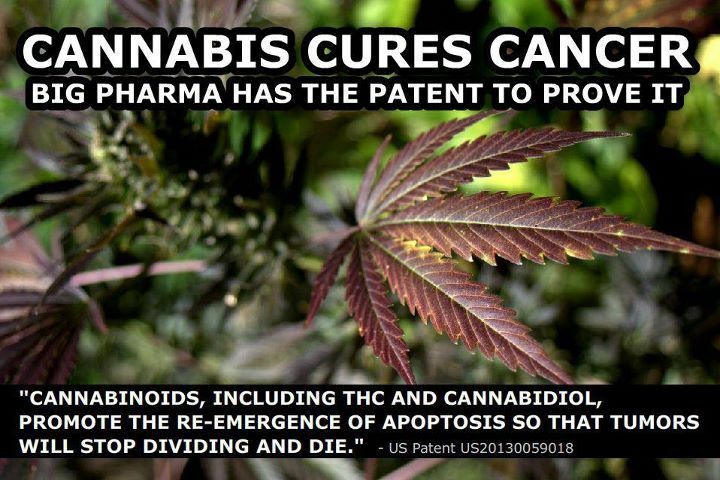 Here a short video where you can watch as the THC ingredient in marijuana kills cancer cells.